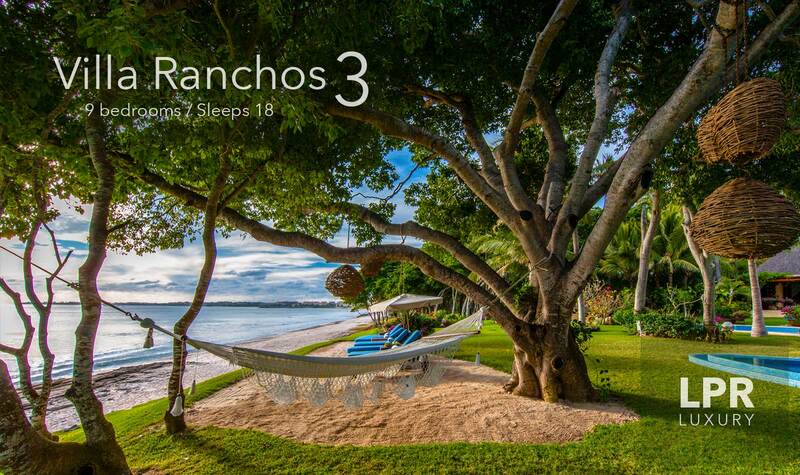 Hosting 27 guests, Villa Ranchos 2 was designed for epic family vacations and the ultimate in world class tropical holiday accommodations anywhere in the world. 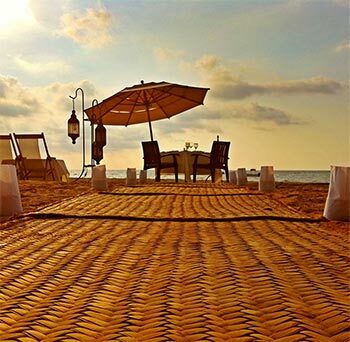 An iconic beach to yourself. 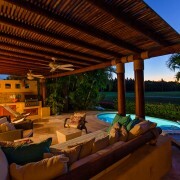 Chef Jose Manuel and his special kitchen & wine cellars and coolers & pizza oven. 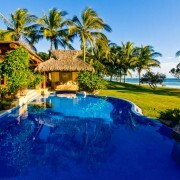 An epic year round sunset view from a massive pool or Jacuzzi. 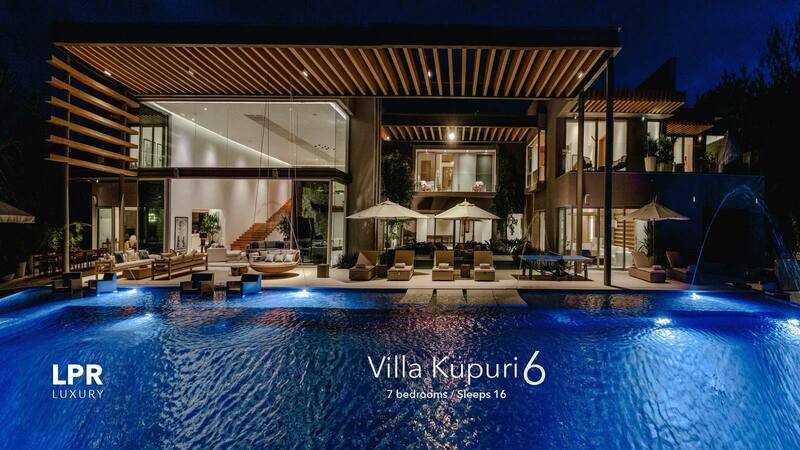 The Movie theater & disco bar, gym, spa with steam, in-house salon and yoga/cardio room. 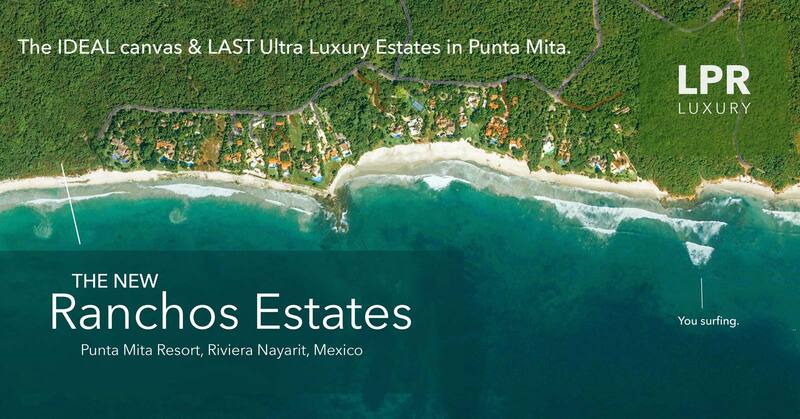 Villa La Punta 4 is an extraordinary ultra luxury seven bedroom estate close to the St. Regis Resort and popular surf breaks. 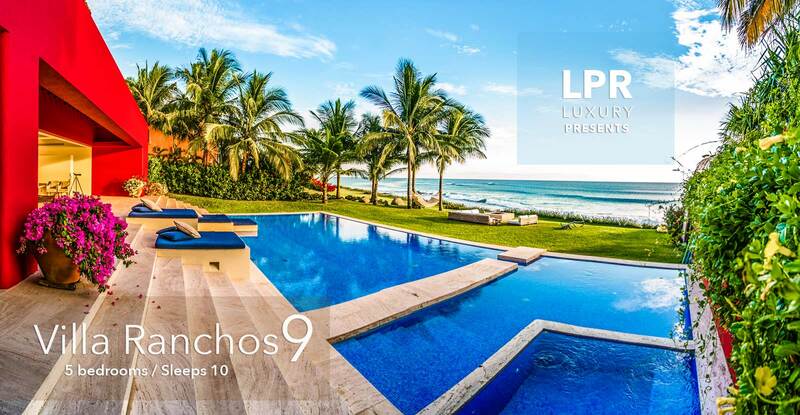 Designed for large family vacations, enjoy a uniquely large oceanfront pool / patio / lounge / dining / bar palapa area that is perfect for entertaining and easy to make small child safe. 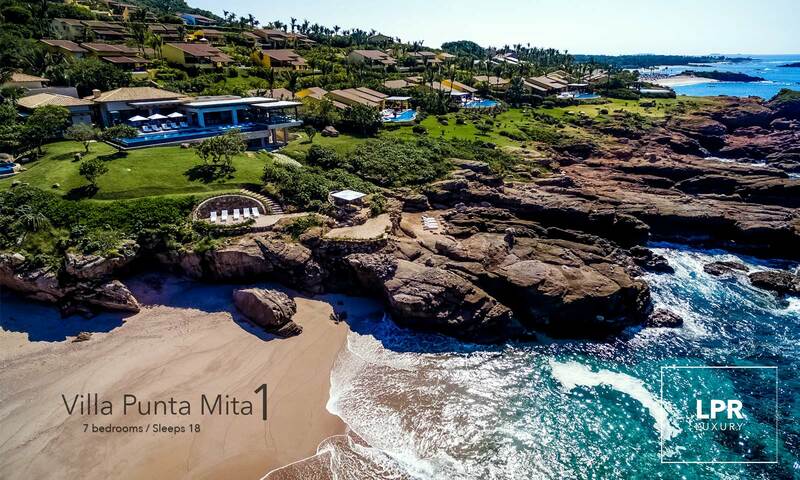 This exotic luxury Punta Mita vacation property is two acres of Punta Mita’s finest beachfront, Ranchos Estates, home to some of the finest villas in Mexico. 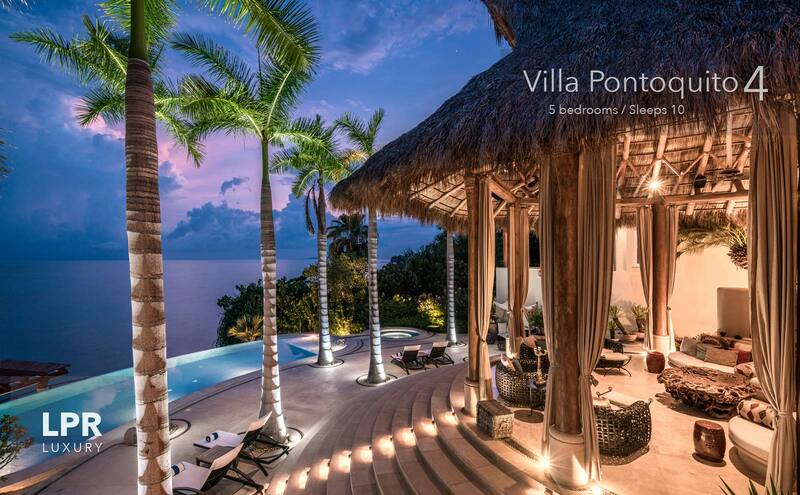 The one-of-a-kind beach villa boasts 8 bedrooms, including two opulent master suites, plus staff quarters, all spread across a main residence and guest house. 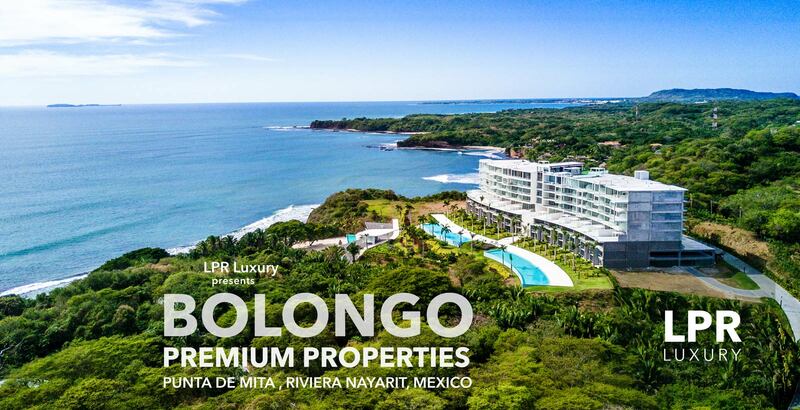 With uparralelled privacy, the new oceanfront Villa Punta Mita 1 residence feels like it invented getting away from it all. 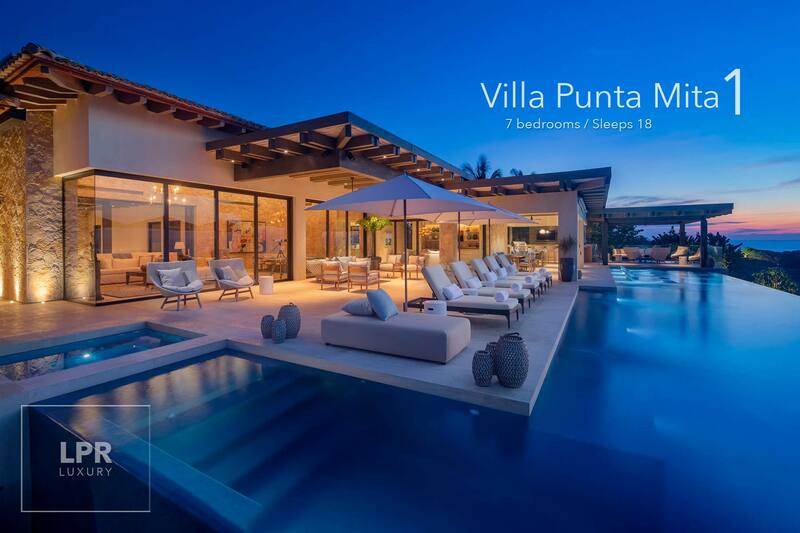 Villa Punta Mita 1 takes breathing room to new heights with its five buildings, seven bedrooms, and 30,000-square feet of indoor-outdoor living. 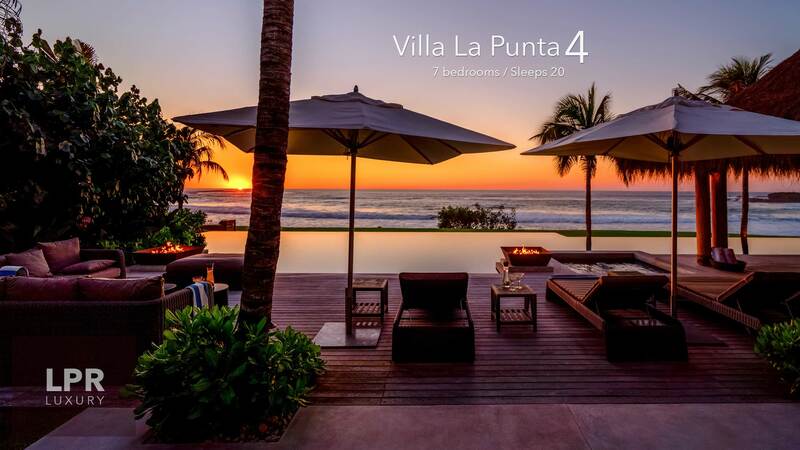 YOUR Four Seasons Private Villa offers UNLIMITED ACCESS to the Four Season's Spa/Gym, beauty salon, entertaining activities, Kids for All Seasons, plus restaurants and 24-hour room service. 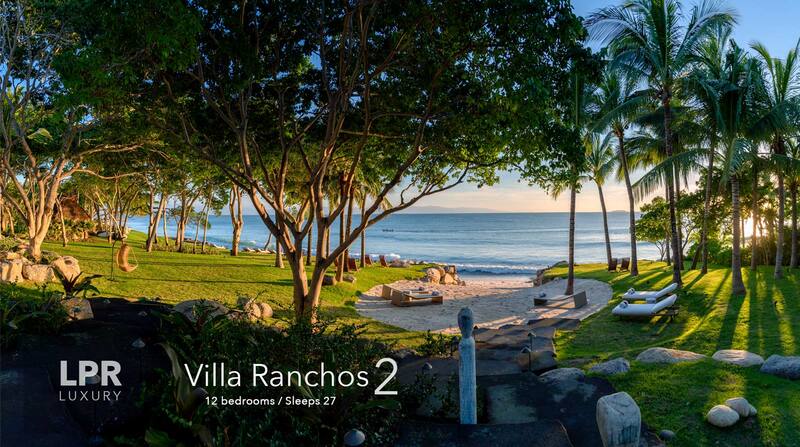 Enjoy year round sunsets on the hillside overlooking the Pacific ocean. 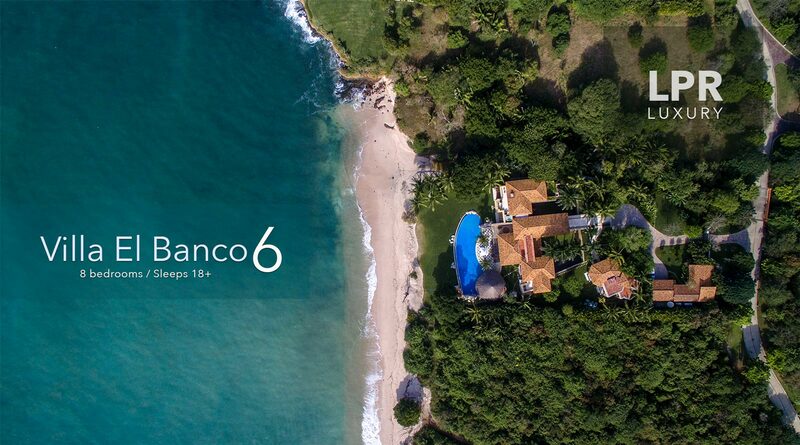 Villa El Banco 6 is San Miguel de Allende by the sea. 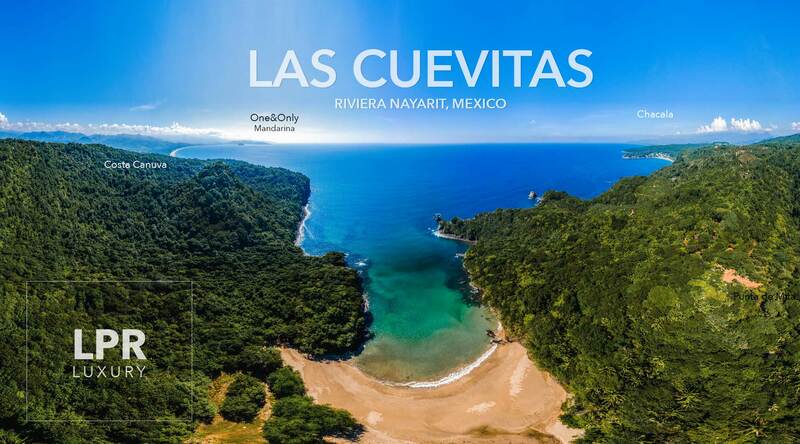 Equisitely private, artful, and harmoniuos, designed and equipped for an ideal luxury vacation in nature. 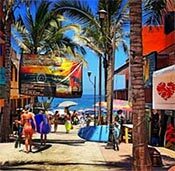 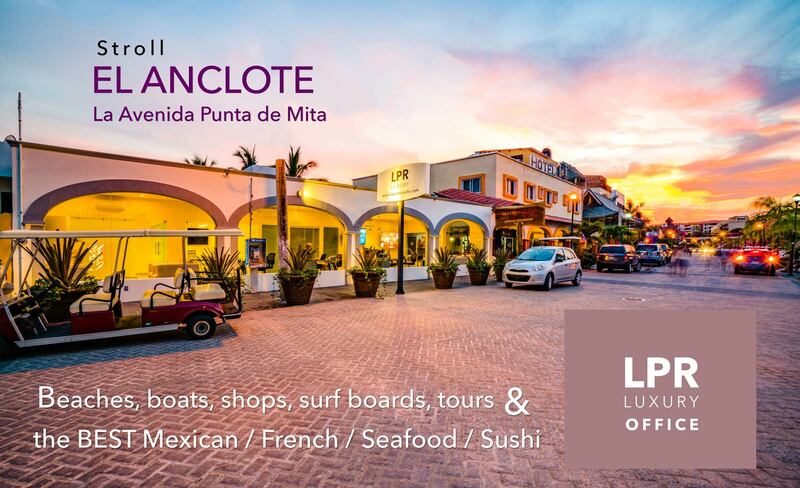 It is fun, family friendly, luxury Punta de Mita vacation rental bliss on the finest beach just South of the Punta Mita Resort. 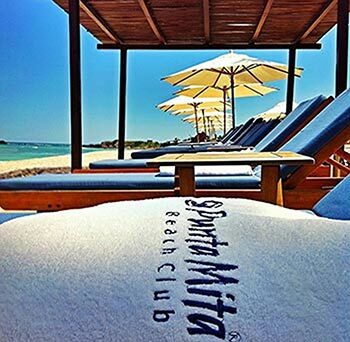 Explore the pristine coastline, go surfing, play tennis on grass, amazingly friendly and experienced staff with world class service and dining. 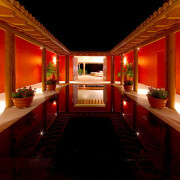 Tennis, gym, sauna, home theater, flat screens and wi-fi in every room, fluffy white pillows and towells. 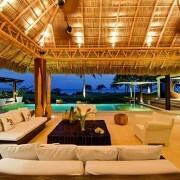 ...you may never want to leave.